What is a Hearing Instrument Dispenser? A hearing instrument dispenser is a professional who specializes in the selection and fitting of hearing aids. They are required to have completed high school or received an equivalent degree. In addition, they must pass their state’s hearing aid written and practical exam to become licensed by the state. Hearing instrument dispensers work with patients of all ages, including children and adults. 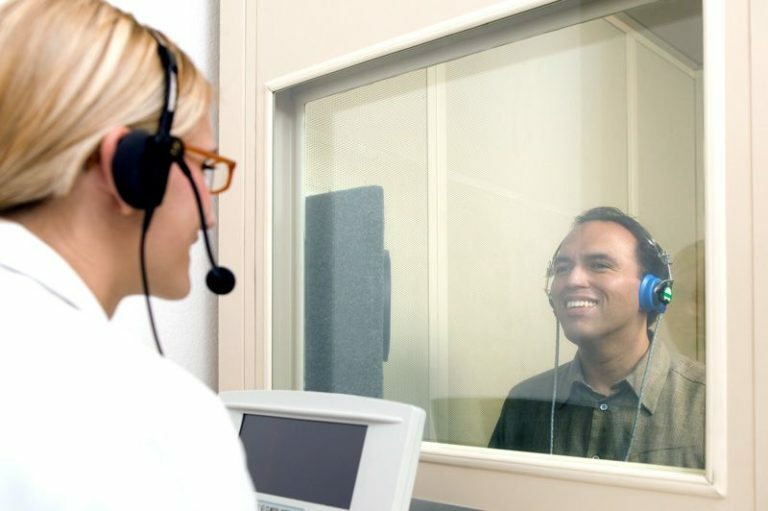 They work in diverse settings like hospitals, schools, clinics, universities and private practices; most can be found in an office that provides hearing aid services to those with sensorineural hearing loss, also known as nerve deafness. Hearing instrument dispensers are trained to interpret hearing assessments and use that information to select the best hearing aid possible for their patients. After trying on and testing out a number of options, the hearing aid model is selected and the hearing instrument specialist can get to work fitting and programing the device to match the individual’s exact degree of hearing loss.